If You love to shoot whatever you are doing then These Eken Cameras are perfect for you. Everyone loves! Returned to their memories and get stirring from everything that passed. Thus, capture it and keep them safe should be must; to get revived from the beautiful echo. So, do not ever forget to carry the Best Action camera wherever you go, wherever you stay, wherever you spend the precious time of your beautiful life. 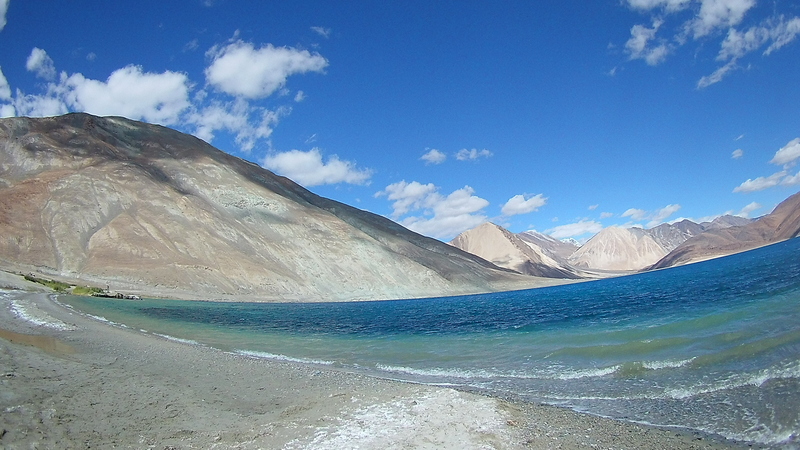 Your captured moment will help you to take revive in every breath. EKEN has attained its individuality in the market and became the recommended name in the list of top selling cameras under budget. Founded in the year of 2005, the brand has been standard with the reputation of electronic and technology in the industries of China. Named in the list of top high-tech companies specializing in designing and manufacturing innovative products, EKEN brings us here with the 4K Cameras specifically which would shoot the complete actions, reactions & specific views. People can keep it in their backpack while going for any outdoor activities. 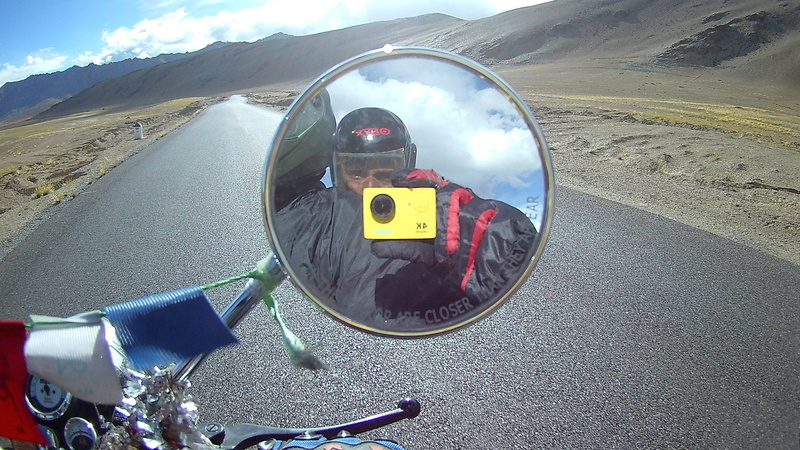 As such for recording actions and capturing the stills, some of the people use their personal phones which would have an amazing camera quality but that cannot give the ease as this action Camera can. All long with the EKEN Camera Quality, Features, and Accessibility: you can also go through downloading the EKEN Mobile app on your own device. This will allow you to download and share your favorites from your camera without going through any exertion because the complete application is very user-friendly and easy to use. Simply download the Ez iCam app on your device and stand with the brand new technology. This will allow you to capture everything that camera sees on your smartphone in real time. Using your smartphone, you can shoot videos and take pictures with an easy path to Wi-Fi connection. Moreover, you will be able to use it in order to download and share files from your camera. Take a preview of your photos and Playback the videos. Easy to format MicroSD card. Let us just take you to know something more about this brand new EKEN Camera. Know how it would worth you if you bring it in your hand and let it hold and get connected with all your memories. Consumes less battery and memory accompanies with the quality feature of sharp 4 megapixels sensor & camera focus which looks best in place by which far distance object appears clear and fine. Let’s take a look I have taken this camera to Chopta Tungnath Trek, Ladakh and captured this video in 1080p in 60fps, watch the video quality of Eken H9 it’s super good as compare to the GoPro at this budget. If you are thinking about the shakiness or stability issue in the video, it’s because of the camera on Pillion rider’s hand, not on the mounting. That cause some shakiness in this video. The battery performance is more acceptable with the cost of the camera. But the recommendation will come along with throwing the original battery and use another one. This will led to the better performance of the battery in camera in order to record in a better way. The tested capability of the battery performance is given below which has been managed with the complete default setting but the ON screensaver & off Wi-Fi. With 1938 kbps bitrate, the camera consists of the stereo microphone inside it. The level of the audio is quite well that will give you a pretty good experience with its quality. But it will bother you if you will try it to connect with any other microphones because it can be connected only with the microphone that supports it. LCD Screen at the back of the camera is very useful in a way to change the setting while taking pictures or recording videos moreover with giving you the previews of your pictures and videos. With a waterproof case inside a camera consists base GoPro in which there is a long list of everything that is worth in purchasing just a camera. With the brand of EKEN, Camera is worth in saving the money and brings the best. Easy to carry anywhere by attaching it to your wearing such as surfboards or helmets. This will take you through an ease of enjoying the complete activities, recording and capturing every valuable minute of your happy journey. Finding the product in the market and you’ve been ready to buy the product: will let you consider all its Pros and Cons that brings the great acknowledgment of the product EKEN CAMERA. The foremost advantage of buying this product is that we could get the good savings of our money facilitated with the advanced features in EKEN Camera. The quality of recording the video is just above the others. Even if facing the sunlight or low- light, this will give you best extract of your captured or shooted actions. The selling name of the product ‘4K ultra HD EKEN Camera’ actually capable of shooting the 4K in 10 FPS, this is what makes people not to opt for. And as it is about the Video Recording Features, so video shooting is not that compatible as to record the videos smoothly. Battery performance is poor. It would always need to buy 2 spares at least. With some more advanced technologies in Camera’s, different variances are on demand in the market. All along with the quality features of video recording & photo capturing and remaining should be better than before to led any customer in showing interest to buy the product & carry it to their home. Some of the best in the market are listed below. you can consider them as well with the pricing, features & availability. Choose any of them & make it ready to record everything from your journey of life. 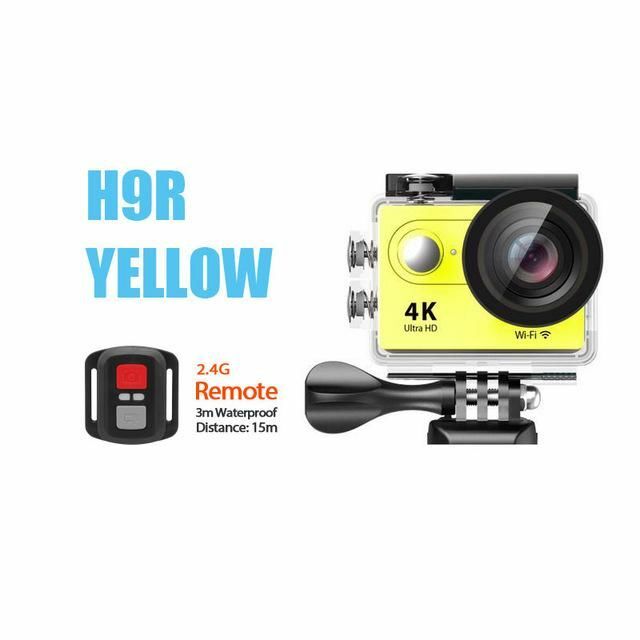 Knowing with the name 4K action camera, the brand EKEN has felicitated H9R waterproof camera features which takes you through an ideal choice for any of your traveling purposes whether you are biking, driving, diving, surfing & snorkeling. You can easily attach it to your wearing helmets or driving car and can record the complete time of your journey. 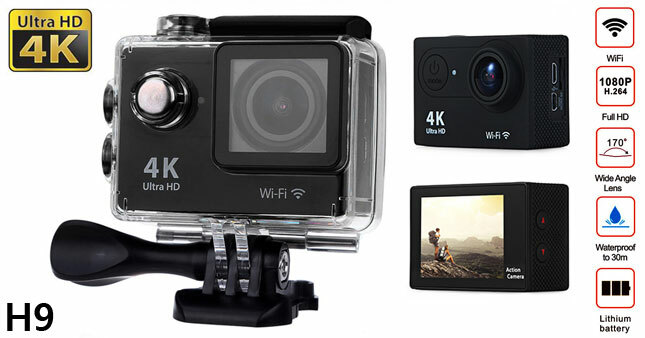 Best in use for the outdoor activities who want to record the entire footage. WiFi Function available with 2.4G remote that enables to capture the stills in a more convenient way. Need to carry extra batteries in order to keep the camera ON for an entire day. Recording speed is very slow. Capturing still takes 2 seconds per shot. 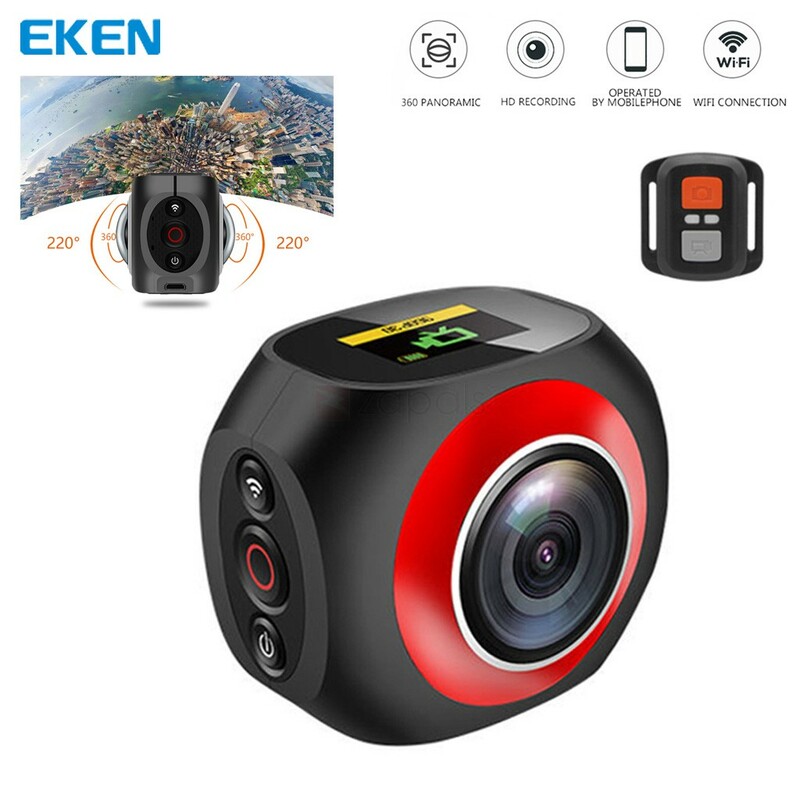 An ideal choice to carry on your trip, tour or any outdoor activities; EKEN Camera is specifically designed to capture everything beautifully and add it to the list of your memories. Check out the compatible features inside it which will let you know what are the functions and features that are worth in purchasing with the Camera. 4K High Resolution available with 4K25 FBS, 2.7K30FPS, 1080p60FPS, 720p120FPS. Moreover with 12 Mega Pixels maximum. Shooting Mode looks in Photo, Loop Recording & Video Mode, Burst Photo and Timelapse. 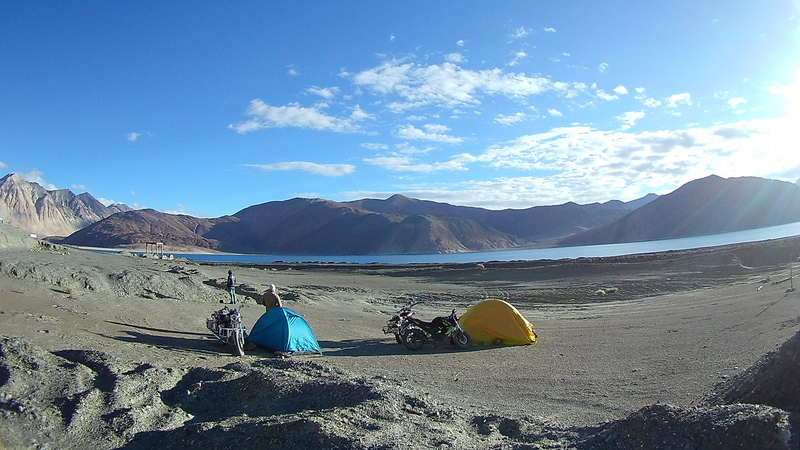 The camera enables to capture itself & let you free to enjoy all your favorite activities. Waterproof & Durable suited to withstand extreme climatic conditions. 2-inch FHD Resolution facilitated with a high-quality display for playback & preview. You can easily play with the personalization all according to your preferences. The battery will run for complete 1 hour with a single battery. Wide angle camera that is capable of capturing a beautiful scenic view, which great opts for carrying in any outdoor activities. A lot of Mounting Accessories available: a selfie stick & an extra battery. The time-lapse mode is not worth that features to takes multiple or series of photos rather than stitching them into the time-lapse video. EKEN H8R is 4K ultra HD camera with quality featured 30FPS, 2.7k at 30FPS and 1080p at 60FPS video moreover with the 12MP photo capturing resolution. Wide angle lens is available with a 170° FOV accompanied with front display and 2 LCD screen. The camera is all facilitated with 2.4G Remote support controller & built-in Wi-Fi that can work up to 30m. Easy to carry everywhere you want: worth with the various different mounts. Battery performance is very poor. Not compatible to capture or shoot at night, the camera is unable to perform well in darker sight. Good in purchasing but what comes with this product: that’s just to know. Performs well whether you driving, surfing, biking or diving. 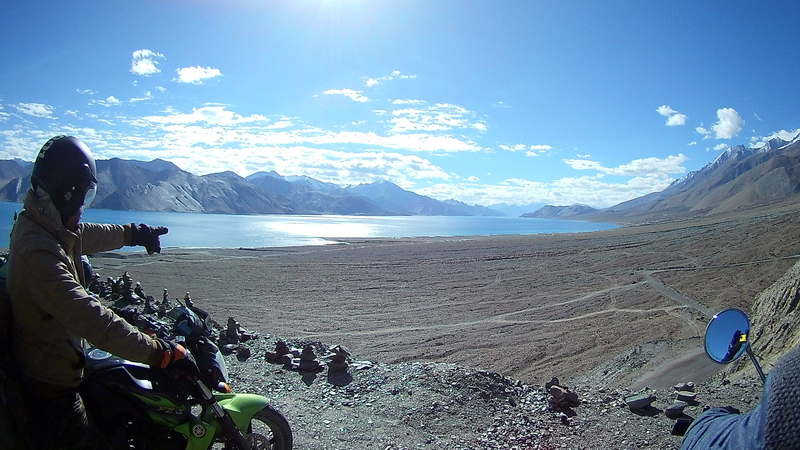 You can mount it anywhere for recording the beautiful footage of scenic perspectives. As per the quantity of money will be spent on its purchasing, well as the device can worth you in use. It features a 1.0-inch screen, 360 Wide-angle, WIFI & HDMI output connections, 4 Mega Pixel Camera, Inbuilt battery with 1200mAh and much more to fulfill enough of your requirements. It’s hard to operate without using a remote. The device is not waterproof, now if you need to record the footage while driving or even in raining so, that could not be possible. Inbuilt battery but do not let you use the camera for multiple or continuous captures. Not auto-generated in order to the desired format of 360. It can only give you a preview. It’s unable to charge with 1A charger. To terminating the conclusion with the brand new EKEN camera, it comes with some of the best selling models. 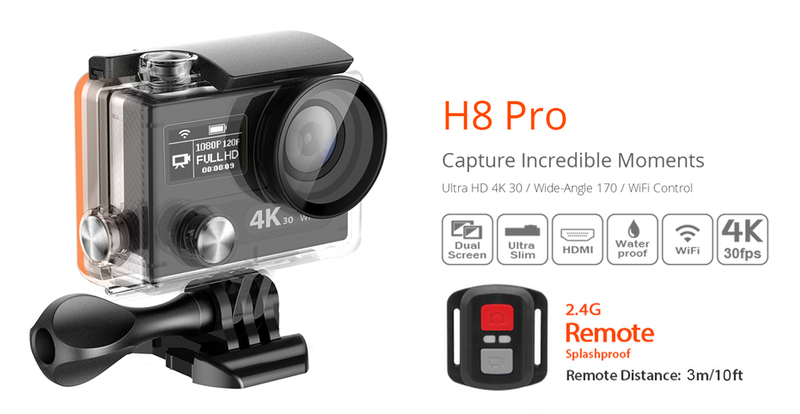 EKEN H9R Action Camera, EKEN H9 4K Action Camera & EKEN H8 Pro Ultra HD 4K Waterproof Action Camera are some top listed names in the demanded market. 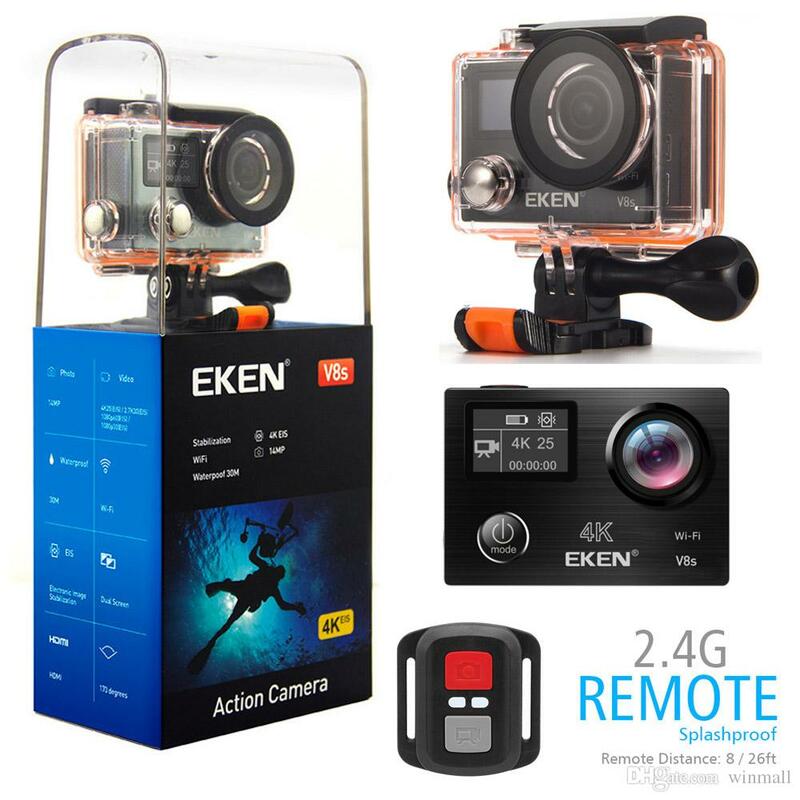 The brand is giving a top competition to all other potentials, EKEN has been considered to be the best at the list of action cameras. Named in the list of top high-tech companies specializing in designing and manufacturing innovative products, EKEN brings us here with the 4K Cameras. EKEN has attained its individuality in the market and became the recommended name in the list of top selling cameras. Founded in the year of 2005, the brand has been stand with the reputation of electronic and technology in the industries of China. With the User-friendly features, this is very easy to use and carry anywhere either to go riding or diving besides the fact that it is waterproof & shockproof. The brand has given something worth to the person who loves to go for outdoor activities and recording all their action moments which was actually viable for all the people. Eventually, it has been represented with all new technologies and innovative ideas and this is one of the main reasons that explain the great success of the EKEN camera.